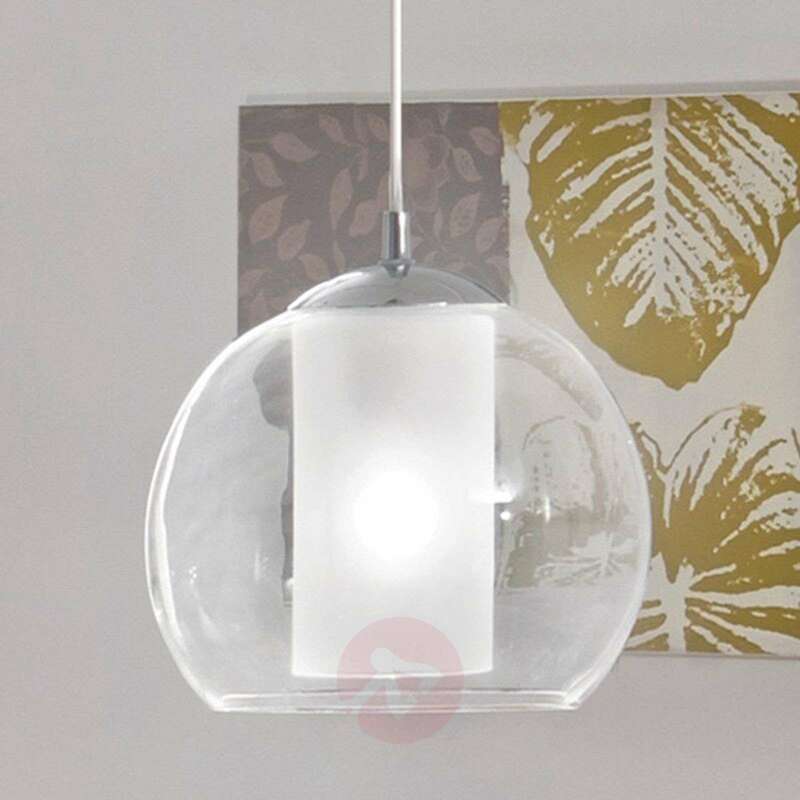 When a light or a piece of furniture is predominantly made from glass, it tends to have a very modern look – and this is certainly the case here. 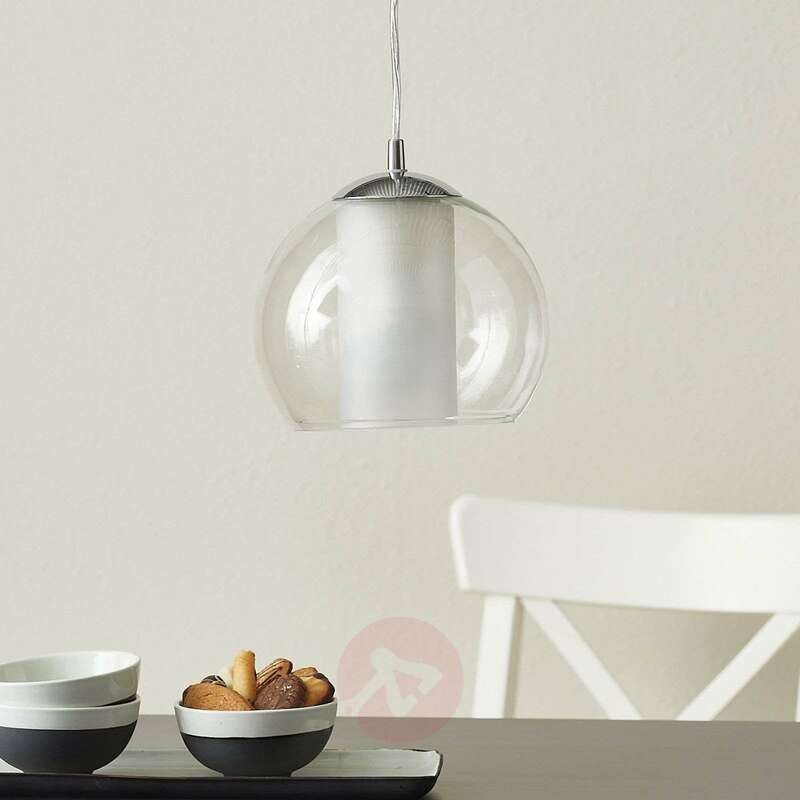 It is, however, worth noting that this is not just a clear glass lampshade; in fact, the Bolsano hanging light is made up of a double shade. 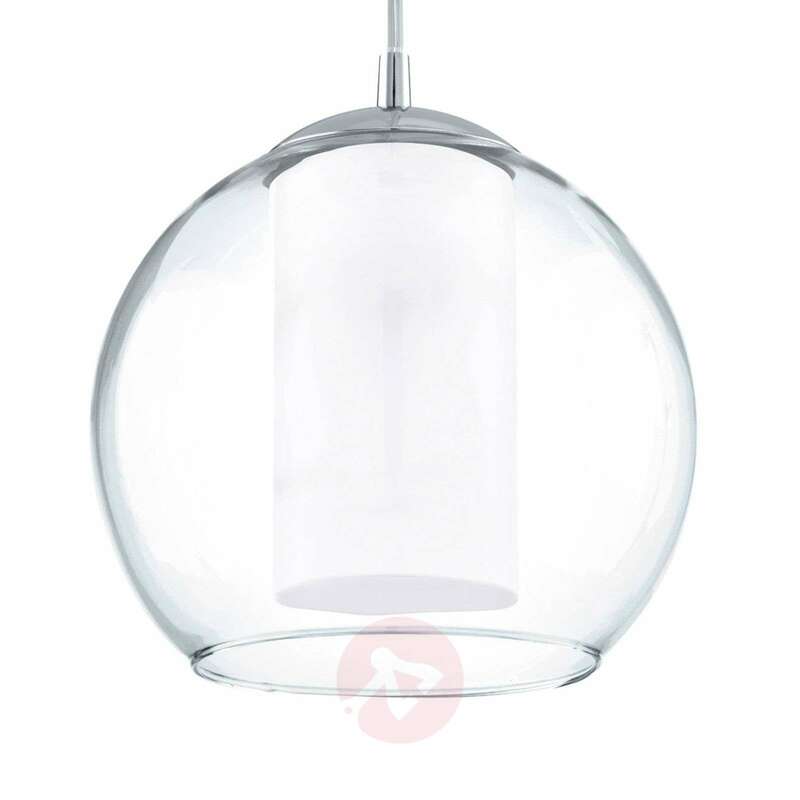 The exterior comprises a clear sphere; whilst the cylindrical inner shade works as a diffuser: distributing the light evenly thanks to its satin-finished surface, which also reduces unpleasant glare. It is a real gem for contemporary homes. Yes, you will be able to adjust the suspension prior to installation to the desired length.